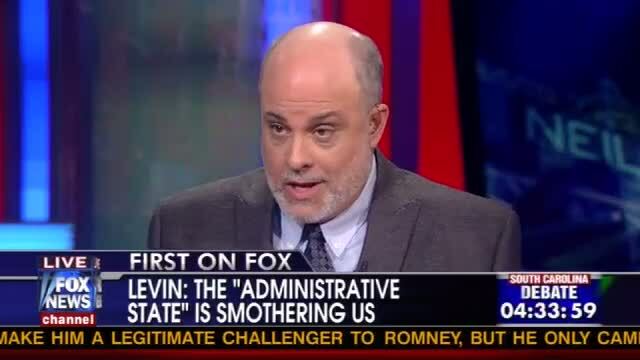 MARK LEVIN INTERVIEWED ON FOX’S NEIL CAVUTO SHOW ABOUT HIS BOOK AMERITOPIA……. – The Tundra Tabloids……. MARK LEVIN INTERVIEWED ON FOX’S NEIL CAVUTO SHOW ABOUT HIS BOOK AMERITOPIA……. Previous Post Previous Post NEWSWEEK’S BUREAU CHIEF DICKEY DUFUS SMEARS GEERT WILDERS, ENDS UP BEING PUMMELED HIMSELF……..
Next Post Next Post MOSQUEBUSTERS RACKS UP ANOTHER WIN, ALL WAS NEEDED WAS FOR SOMEONE TO OPPOSE IT’S CONSTRUCTION…….